Based on Veronica Roth’s best-selling novel, Divergent is a gripping action-thriller set in a futuristic world where society has been divided into five factions. As each person approaches adulthood, he or she must choose a faction and commit to it for the rest of their life. 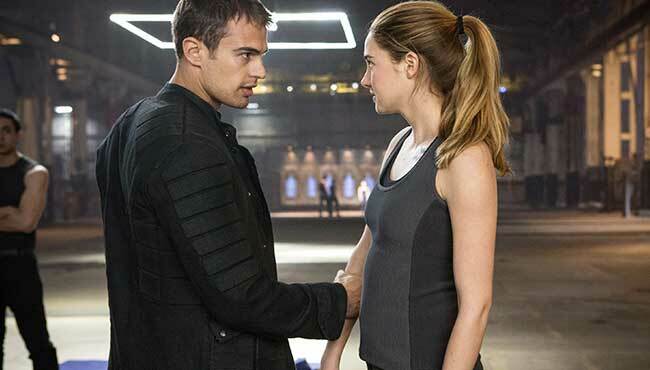 Tris Prior (Shailene Woodley) chooses Dauntless – the daring risk-takers who pursue bravery above all else. During the Dauntless initiation Tris completes death-defying stunts and faces her inmost fears in spectacular simulations. When she discovers she is ‘Divergent’, someone who will never be able to fit into just one faction, she is warned that she must conceal this secret or risk her life. As Tris uncovers a looming war which threatens her family and the life of the mysterious Dauntless leader whom she has come to love, Tris must face her greatest test yet – deciding whether revealing she is a Divergent will save her world – or destroy it. 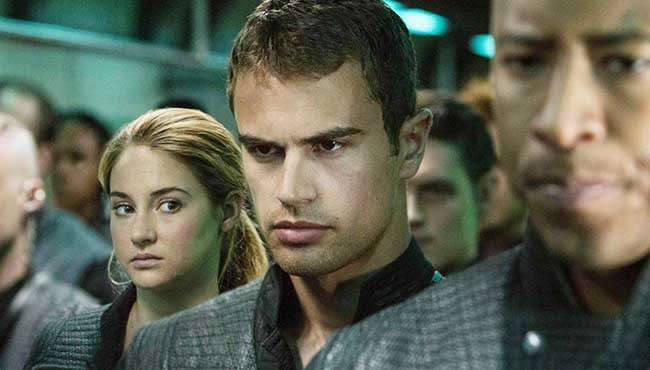 Follow Divergent and stay up to date with screenings and news.